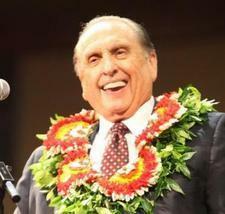 A presidential bid by former Utah Gov. 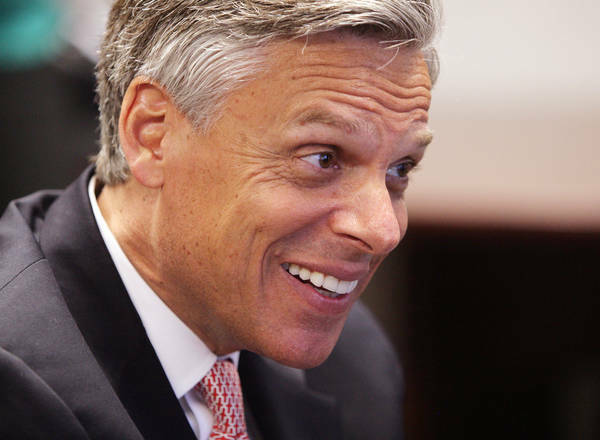 Jon Huntsman Jr. may be more likely than ever with the formation of a new political action committee by powerful supporters who want him in the race. Huntsman, who stepped down as governor in August 2009 to become the U.S. ambassador to China, has also just bought a new $3.6 million home in Washington, D.C., even though he's not expected to leave Beijing for at least another year. No money has been raised yet by R-PAC, created in August in Utah ostensibly to help fund Republican candidates around the country who share Huntsman's moderate politics. Similar PACs are planned for other states as well as at the federal level. But those behind the fundraising effort, including John Weaver, a top strategist for 2008 Republican presidential candidate Arizona Sen. John McCain, stand ready to back a Huntsman run for the White House.